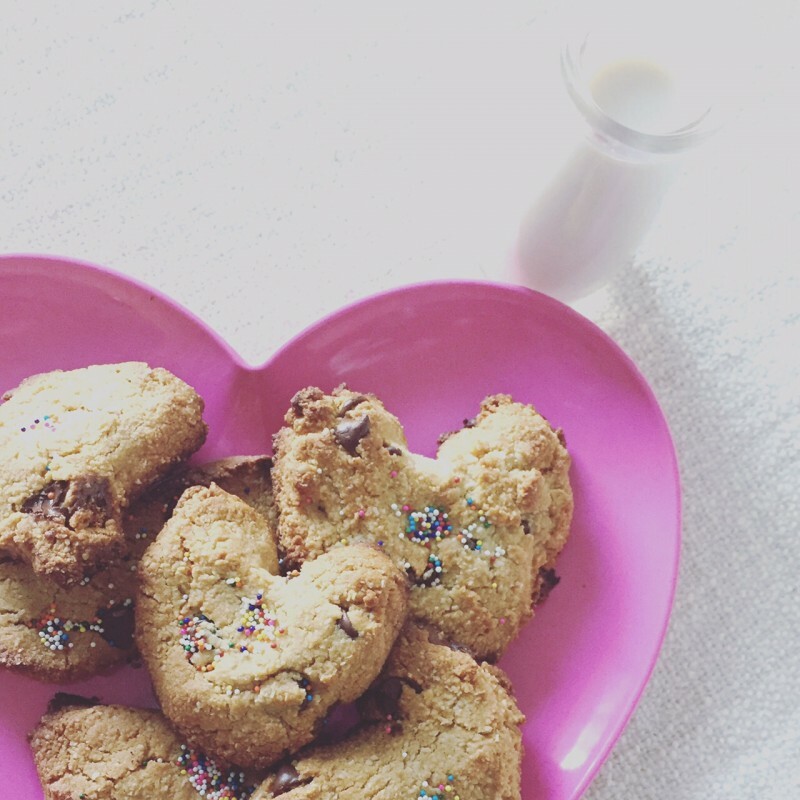 We all want to know how to encourage kids to eat healthy food, right? Well, I’ll tell you what I do. I make my kids eat whatever I eat. I don’t make kids meals. 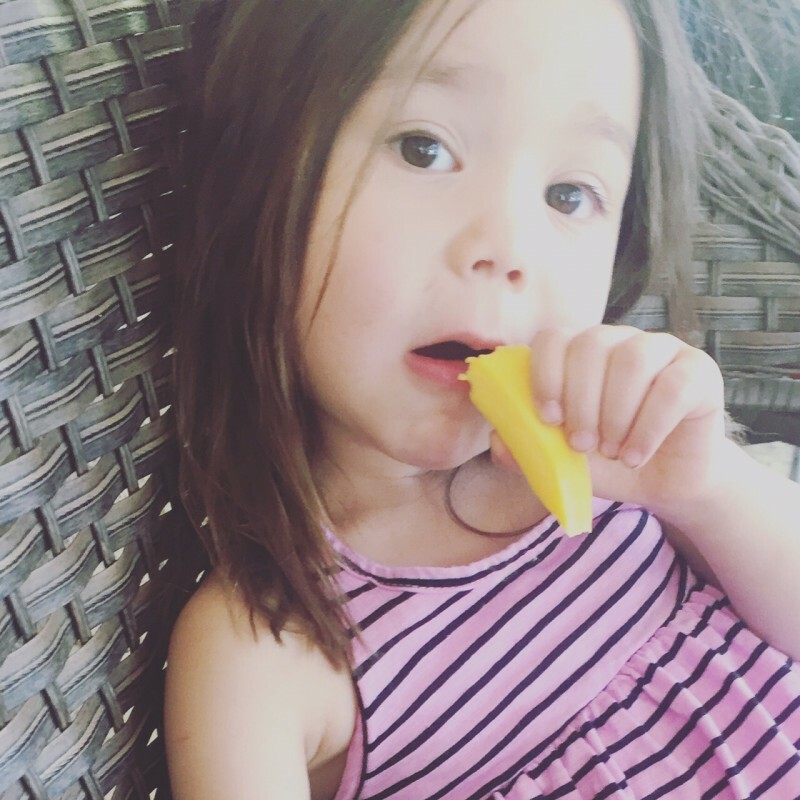 Ever since my kids have been able to chew (at 4-6 months), my husband and I never opted to belittle their palates. We don’t ask to see kids’ menus at restaurants, we don’t buy sugar cereals with orange tigers on the box – and we don’t feed them chicken McThingamajigs and purple flavored drinks. Ignorance is bliss – so what we put in front of them is what they know. We just don’t make a big deal of it. 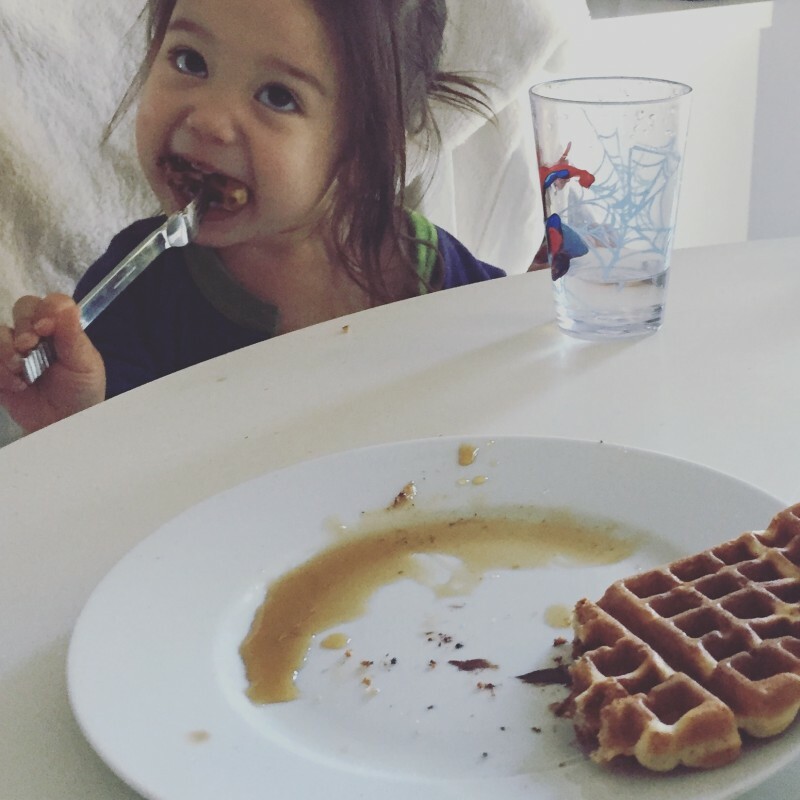 Parents lead by example — so we show them how we eat and they’re bound to emulate. 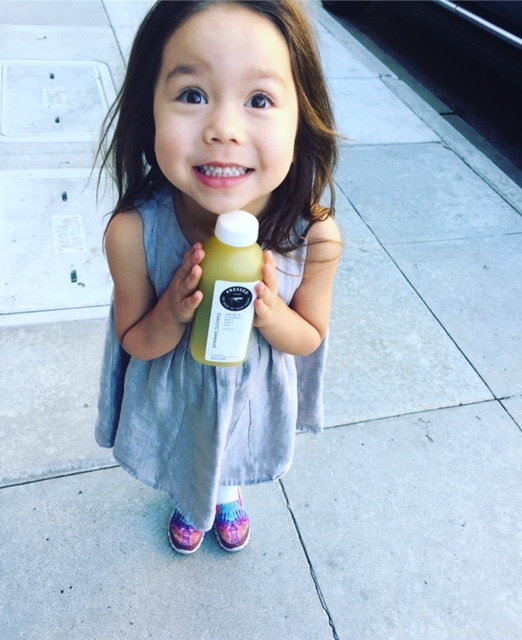 When they’re at school, my girls may see juice boxes and pizza – and that’s totally fine. We choose not to deprive them and make them different from their friends. Deprivation leads nowhere. If I deprived myself of a couple chocolate kisses at work or a donut hole, that would drive me binge-mad crazy lady! It’s all good and dandy so long as the ‘given’ is healthy – and the less than healthy isn’t the norm. Balance, people. Right? But when they’re at home and while they’re young enough for us to still have control over what goes inside them, then why not maintain that control for as long as you can? I’m in no means a Pinterest perfect mom. 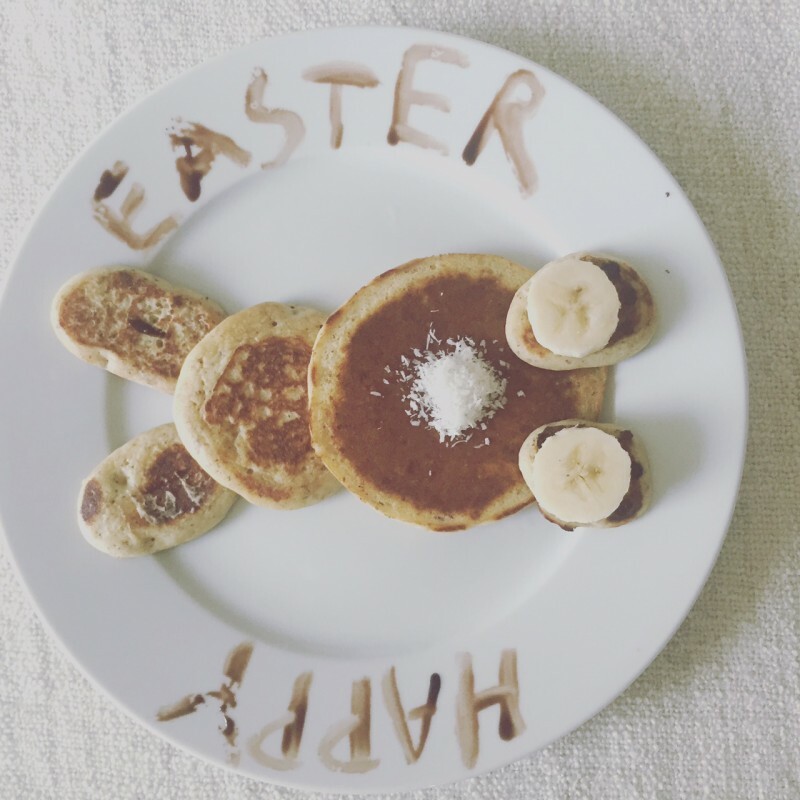 I’m messy and totally not arts and craftsy – and hardly a chef. But one thing I can do well is amp them up with good nutrition. They love their veggies, fruits and proteins – but when they’re not in the mood, I know all the Jessica Seinfeld tricks. That’s a priority to me – and it’s so easy to do so now with all recipes out there on health blogs — and the ease of the Vitamix and the magical crock pot. 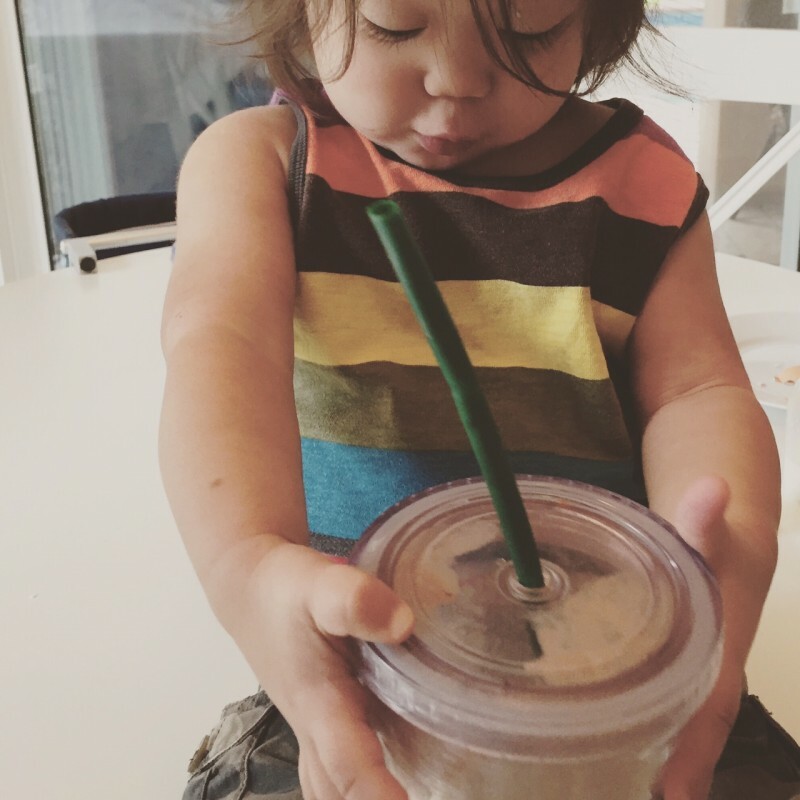 My brain washed 2 year old devouring her spinach kale banana raw cacao shake. My two girls devour Korean seaweed soup, kim chee, kale spinach banana protein shakes and salmon. 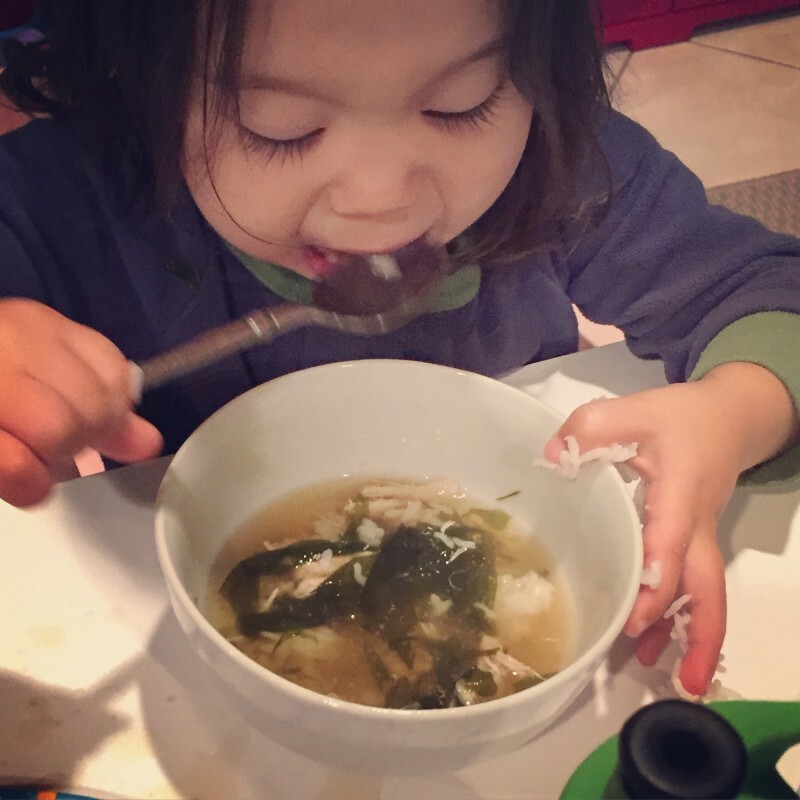 My 2 year old downing Korean seaweed soup. Their popsicles are made of one sole ingredient: frozen bananas – and they love their oven baked sweet potatoes. Mangos are their jam. Unlike many of us TV dinner raised Americans of yesteryear, their tongues can actually taste sweet and salt. Steamed broccoli and “soft” carrots with a sprinkle of sea salt is heaven to them. Nutrient dense cookies and muffins I bake off of Elana’s Pantry are divine to them. Just a little bit of raw local honey can go a long way. It’s all about keeping their taste buds clean – so they recognize when something is a treat. There’s no backlash because that’s all they know. Our friends don’t judge us – but then again, I live in LA – and my way is the way of the choir. Eating healthfully has been a pretty simple task. We just don’t make a big deal of it – and we encourage them to eat like we do. Try everything at least once. If you don’t like it, don’t eat it. Eat until you’re full – not until your plate is clean. And if you’re done, you’re done. If anyone is in tune to their hunger signals, it’s a kid. Besides, the more left on their plate from dinner tonight, the more food for dinner tomorrow! We don’t outlaw sweets and treats. We don’t outlaw anything. We show by example and we set the norm. But we let them indulge when we feel they should. Birthday cake, Thanksgiving pumpkin pie, Christmas gingerbread men. You get the gist. Nutrition is important – but so are cultural and childhood experiences. Besides, we all remember how well the Prohibition Act worked. Thanks for reading! What are your tricks on how to encourage kids to eat healthy food? I’d love to hear! HOMEMADE FUDGSICLES | GLUTEN FREE + VEGAN + MMM MMM GOOD! LOW CARB RICE | HOW TO UP THE NUTRIENTS BUT AX THE CALORIES IN HALF!